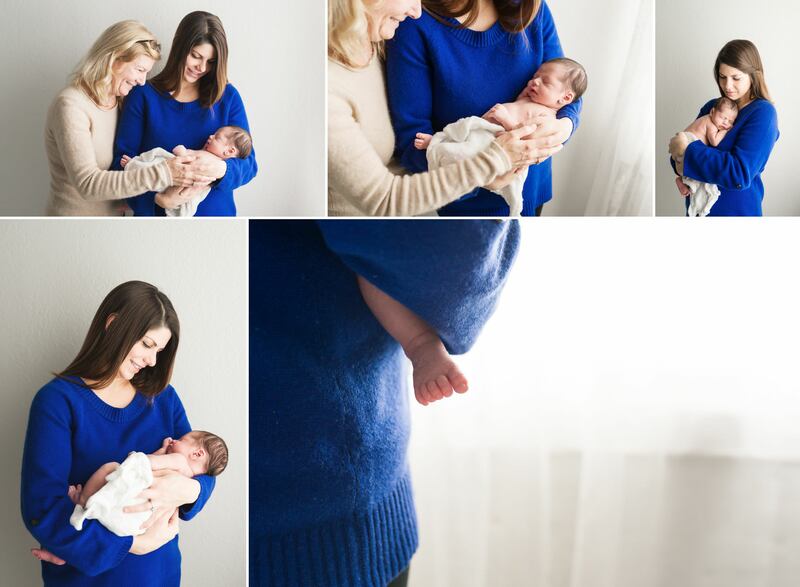 This newborn portrait session went exactly the way I love them to go. This little one slept beautifully, made faces when awake, and snuggled up nicely to mama. Best par of all? Grandma joined in on the fun. Our session was simple and clean and showed the true beauty of the baby. We met in the natural light studio and I picked a cream velvet backdrop that complimented baby’s skin. We did natural posing and baby gave us some gorgeous faces. I hope you enjoy these images, I know mama will treasure them forever. 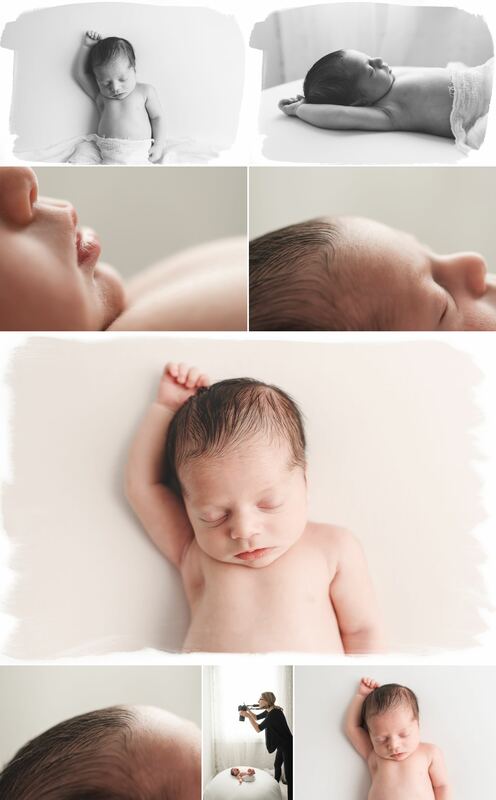 Ready to book your newborn session? Contact me here or check out our FAQ page.